The so-called bedroom tax - otherwise known as the under-occupancy charge - is hitting the most vulnerable people in society, according to a councillor in Stroud. 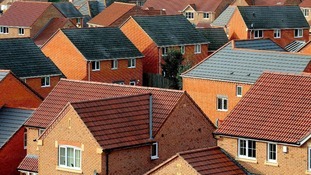 It was introduced to try to free up under-occupied properties for families but campaigners say it should be scrapped. The Green party in Stroud says that the bedroom tax is hitting the wrong people. The MP for St Ives wants to change the "bedroom tax". Andrew George says it shouldn't apply those with medical reasons or no alternative. The 'tax' - actually a reduction in housing benefit for families with spare bedrooms - was introduced in April 2013. 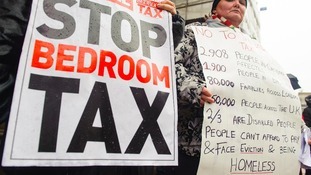 New figures from the National Housing Federation show that thousands of South West households are paying the 'bedroom tax' - a reduction in housing benefit for families with spare bedrooms. It was in introduced in April 2013.